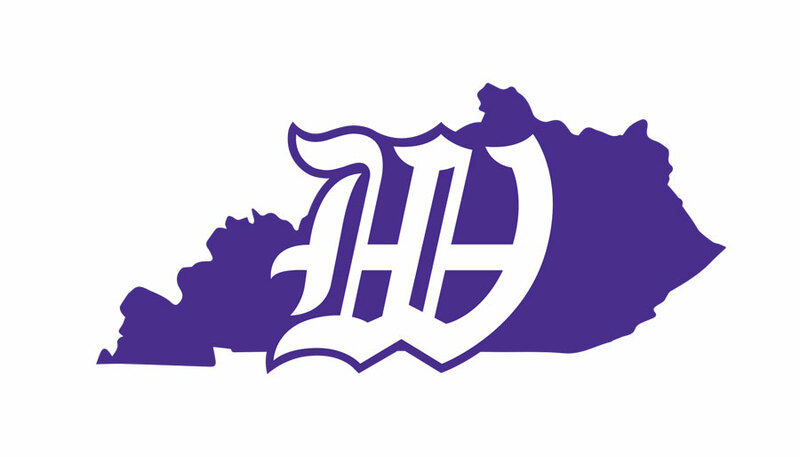 Paying tribute to the past. 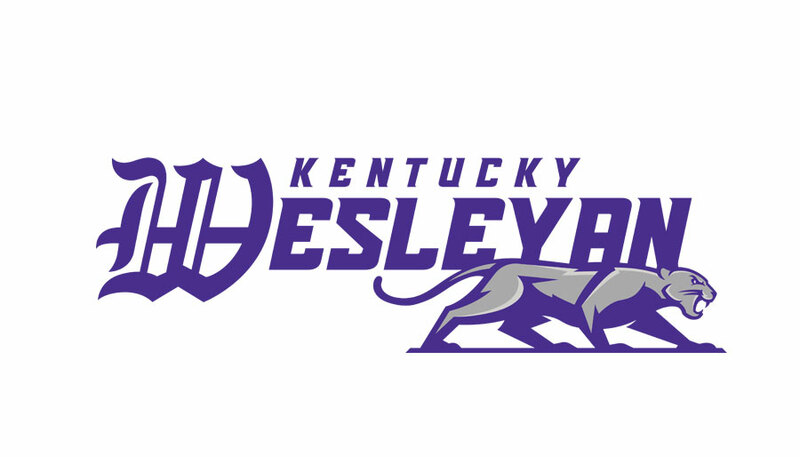 Kentucky Wesleyan brought together Tanner+West and a committee of students, coaches, staff and alumni to develop a new brand identity for the Panthers, which includes new word marks along with secondary and tertiary logos. 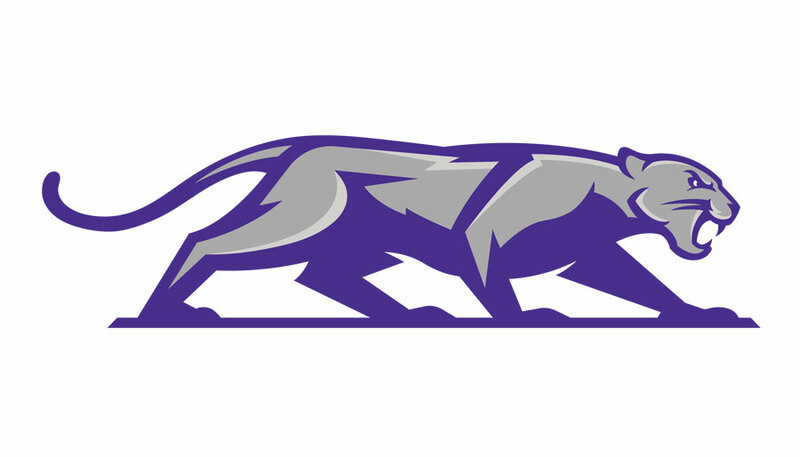 The Panther mark is presented in similar fashion to the department’s previous logo with a strong, sharp image and clear facial features to soften the transition from the old look, which is still displayed in prominent locations across campus. 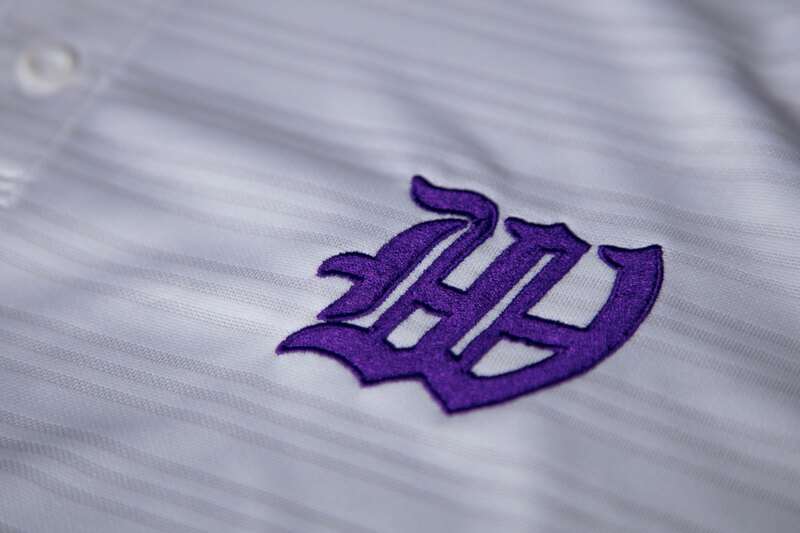 Wesleyan’s hats and helmets will include the newly designed “W” to maintain and enhance the brand equity and tie the college to its proud traditions.The Panther icon can be used by itself or in conjunction with the word mark and/or the “W” logo. 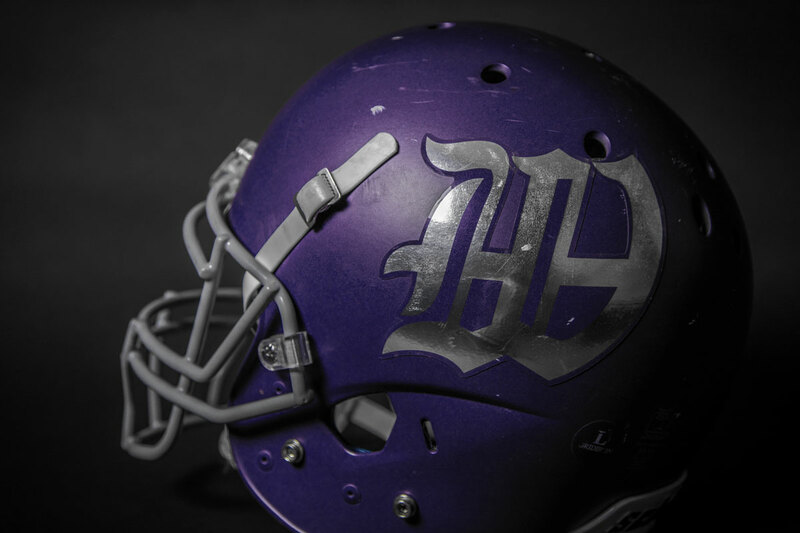 The athletic programs now have greater flexibility in use of the logos to meet specific needs while providing a consistent look.